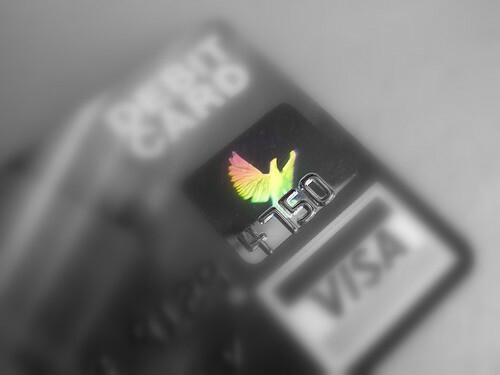 My new chip and pin debit card arrived last week, so I decided to have some fun with it. This was done in Picasa2, using the focal black and white and soft focus effects. The original was a close-up done in macro mode.